Are you looking for a local company that works on microwaves? Stop looking because you have found us. Our trained techs are experienced with many different brands. We have the ability to service all makes and models. Our pros offer quality microwave repair in Los Angeles, California. These small appliances come in a variety of sizes. Big or small, we fix them all. If yours breaks down, don’t give up on it. It may simply need a minor adjustment. Allow the experts at In Town Appliance Repair LA to troubleshoot it first. Repair costs can be less than you imagine. Did you know there is such a thing as affordable microwave service? There is and we offer it. Let our experienced techs check out your unit. If it is going to take a lot to repair it, we will tell you. Our goal is to save you money. We provide honest and helpful service. This means we need to be upfront and truthful. We know what makes a microwave tick. Our experts know these appliances inside and out. Some problems are quick fixes. Others can be more extensive. In either case, we will let you know. 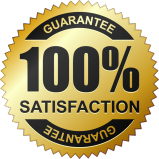 You can trust our appliance repair in Los Angeles CA. A microwave is a small appliance. We get that. But it plays an important role in the home. 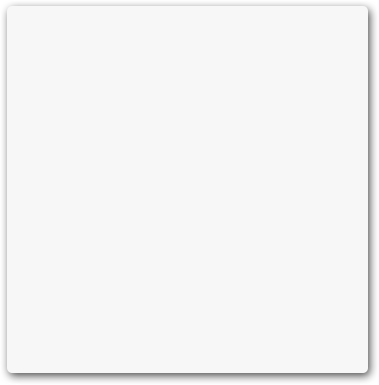 This popular unit is often used throughout the day. Some people cook entire meals with it. Others use it to heat up tasty leftovers. Whatever the case, this unit is often used a lot. Like any other appliance, it can break down. When it does you need dependable microwave repair. That is where we come in. We can fix these units quickly and efficiently. Before you send your microwave to the curb, call us. 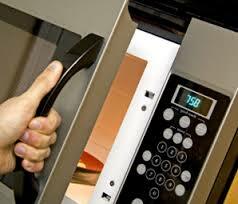 Our Los Angeles microwave repair team can help. We will do our best to administer a cost-effective repair. 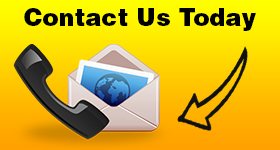 Contact us when you need a certified pro to provide microwave oven repair.